Bloomington professional carpet cleaners can now be found with ease, as you’re most trusted and knowledgeable carpet professionals, Advanced Carpet Restoration, are close by. Advanced Carpet Restoration proudly services the entire metro area, meaning all of your carpet needs are covered with a quick phone call. Whether you are simply looking to get your carpet routinely cleaned or have tough, well set-in stains removed the carpet professionals have got you covered. After a good professional carpet cleaning you will be amazed to find that your home looks and smells brand new once again. 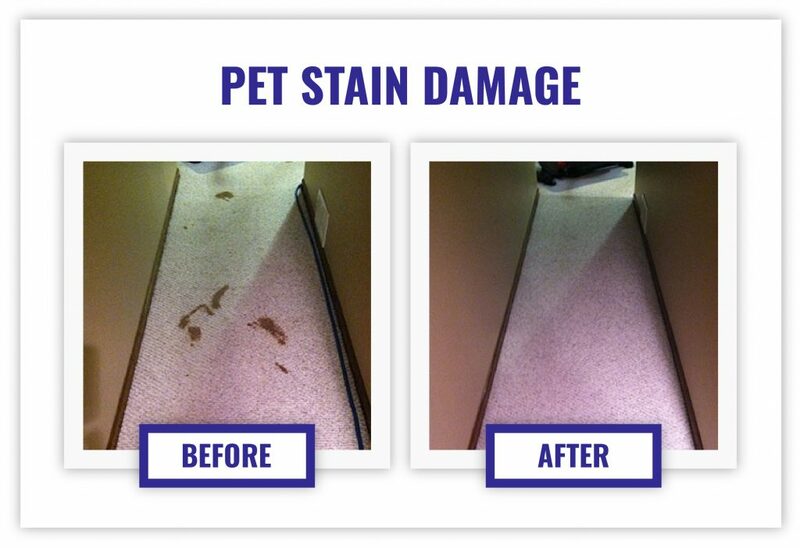 Enlist Our Services To Get The Best Bloomington Professional Carpet Cleaners! If you are a pet owner or have children you surely understand how quickly carpets become dirty and begin to develop noticeable stains. Not only will you visibly notice that your carpets are losing that new fluffy look, but you may begin to notice a recognizable odor. Much of the odor you may smell when first entering your home is attributed to dirty carpet and that is why you should give us a call today as we all know the first thing anyone noticed when entering your home is the smell. Ensure a great smelling home and carpet that still looks brand new by letting us do the dirty work for you. Don’t spend the time and energy on trying to scrub those stains away yourself, hand the task over to us. We are the professionals after all. Check out our services, rates, and much more today.